TechnoGems can be your one stop IT shop for your various IT needs. 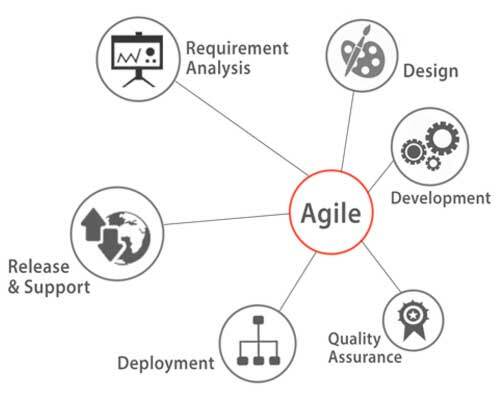 Our services includes: Agile Software Development, Mobile Application Development, Identity Management, Building and maintaining Trade EDI Systems, DevOps Engineering, Public portals, etc. Our services are available through various contract vehicles that are easy to procure. We have developed web based applications, mobile applications and enterprise applications. Our product specialists analyze the business need and perform a return on investment (ROI) analysis before spending on technology. By carefully planning and designing solutions, we have developed applications that solve problems faced by small business. For example, our Employee Timecard application that helps our small business customers keep track of the time spent by their employees on various projects and get accurate reports. 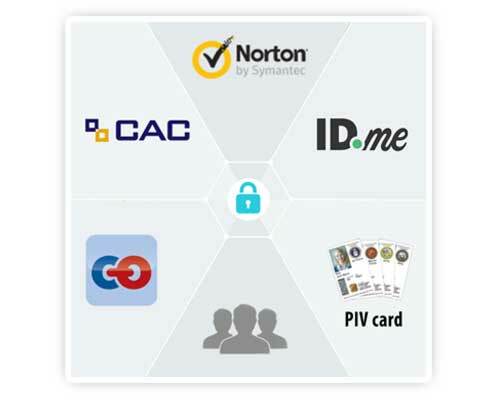 TechnoGems has delivered identity and access management solutions that support attribute-based, role-based, and policy-based access control systems. Our experts have architected and implemented Single Sign-On solutions using Windows AD/Kerberos, Common Access Card (CAC) at Defense Logistics Agency (Department of Defense), single sign-on solutions at Federal Emergency Management Agency and Customs and Border Protection Agency. TechnoGems has expertise implementing Electronic Data Interchange (EDI) systems including business to Government systems and Government to Government interfaces. 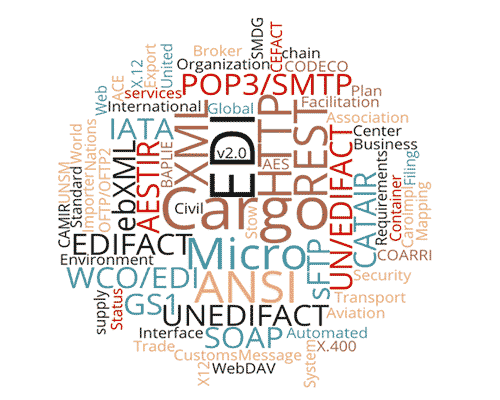 Our engineers have architected and implemented several EDI interfaces under the Automated Cargo Environment (ACE) single window system streamlining the export/import processing. 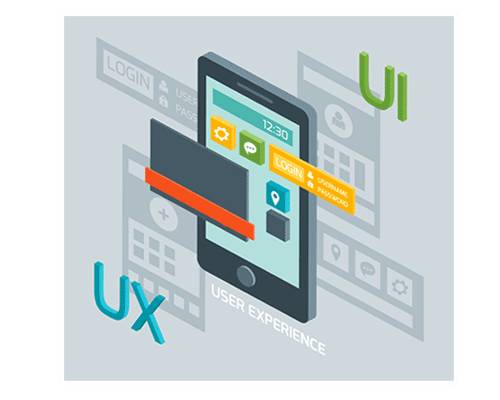 TechnoGems has expertise designing and developing web portals and applications using intuitive user interface and responsive design. Our experience includes architecting and implementing the AES Direct public portal at Customs and Border Protection Agency, the National Fire Incident Management System at Federal Emergency Management Agency and Customer Management Systems for the private industry. 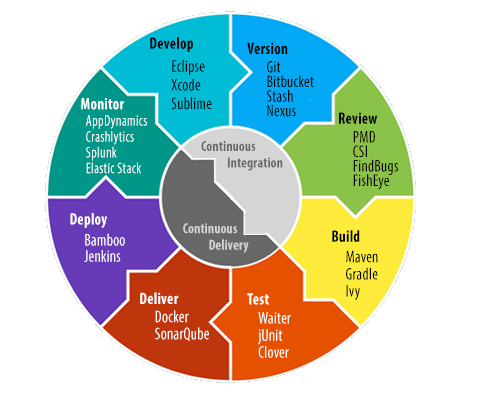 TechnoGems engineers follow proven continuous integration and continuous delivery methodologies to deliver value to our customers and our internal processes. 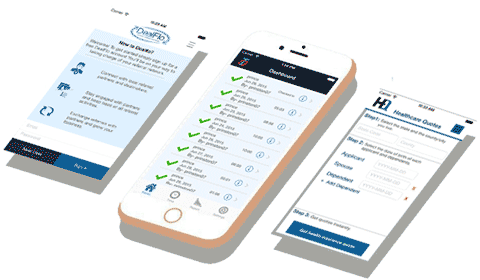 Our engineers have implemented solutions that automate testing, building & deploying code, performing static code analysis, identify test coverage, gather metrics and visualize in real-time dashboards. We have monitoring solutions that monitor application performance, gather metrics, and alerts operational support persons of significant events. Our solution architects help build in-house, cloud or hybrid solutions for application hosting.